Soul Calibur 6 has had yet another character added to its roster, and it’s an old friend of ours. The new Siegfried character trailer shows off the eponymous German knight, who has been a staple of the Soul Calibur series ever since it began and can even be called its protagonist. As one of the franchise’s central characters, it’s only fitting that Siegfried is given a fairly large trailer, showing off him battling against other characters like the franchise’s main antagonist Nightmare, Kilik, Zasalamel, and Mitsurugi, showing us what he can do with the massive zweihander sword that he’ll be fighting with. We also get to see all of Siegfried’s special moves in the Siegfried character trailer, and they look just as dazzling with him as they do on all of the other Soul Calibur 6 characters. Considering how large the rosters of each new Soul Calibur game can get, Siegfried will likely not be the last character that we get to see in action, and there’s no telling who else might come in, especially since Geralt of Rivia will be filling the role of the game’s bonus character this time around. 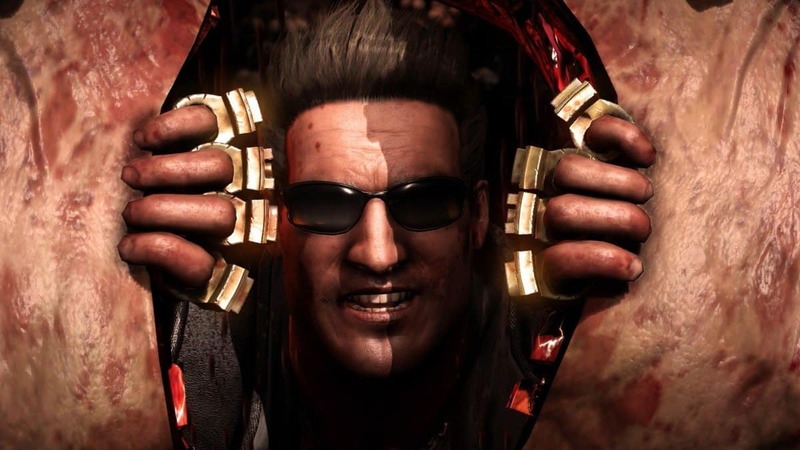 This will be the first Soul Calibur game in several years, after Soul Calibur 5 came out in 2012 and included the Italian Assassin Ezio Auditore Da Firenze as its own guest character. While that game was criticized for the removal of fan-favorite characters, a weak story, and the character Patroklos being a total tool, it still managed to get a positive reception. 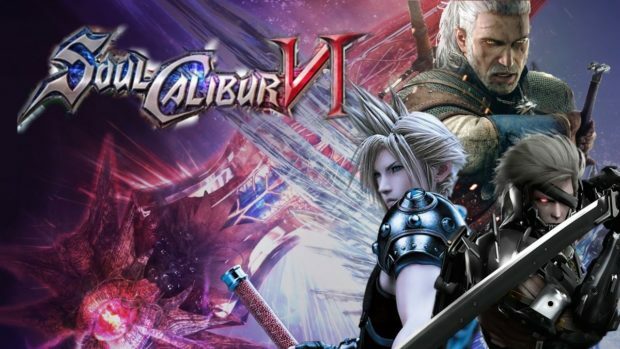 Hopefully with Geralt as a guest, a new story, and the hopeful return of a large number of fan-favorite characters, Soul Calibur 6 will be looked on as a good entry in the Soul Calibur series. To see the Siegfried character trailer, all you have to do is look further up the article. Soul Calibur 6 will be coming to the Xbox One, Playstation 4, and PC later this year.